The Supreme Court of Pennsylvania has the inherent and exclusive power over the practice of law in the Commonwealth of Pennsylvania. By Order of the Supreme Court of Pennsylvania dated March 21, 1972, the Disciplinary Board was established to regulate attorney conduct. The Disciplinary Board consists of 13 members, each of whom is appointed by the Supreme Court. 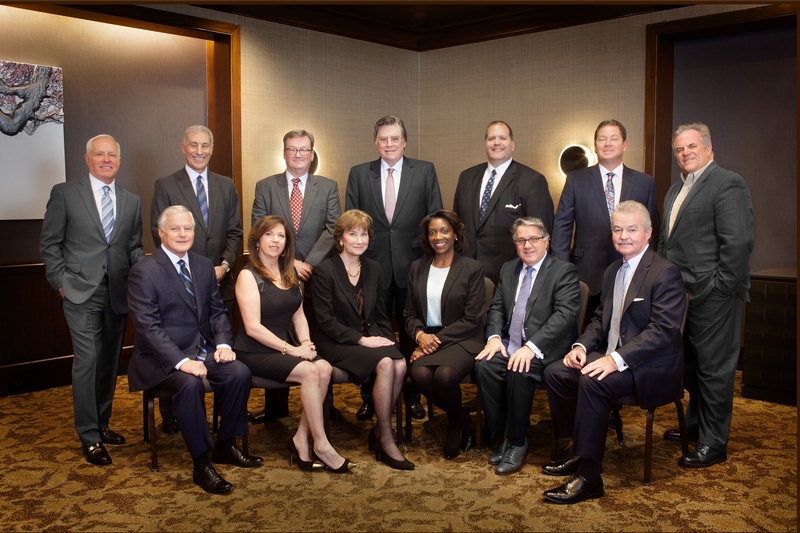 The Board appoints and hires the appropriate staff to carry out its duties. To learn more about our structure, click here. For more information about our operations, review our Annual Report. More than 100,000 attorneys are admitted in the Commonwealth of Pennsylvania. The following attorney statuses are eligible to practice law in Pennsylvania: Active, In-House Corporate Counsel, 311 Legal Services Temporary Admission, Foreign Legal Consultant, and Military Attorney. The following attorney statuses are ineligible to practice law in Pennsylvania: Inactive, Retired, License Expired, Disability Inactive, Administrative Suspension, Suspension, and Disbarred. 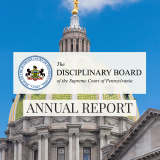 To see additional annual reports, contact the Executive Office. Our leadership is dedicated to upholding the mission of the Disciplinary Board.